Visiting The Current's studio ahead of a show at Mia in Minneapolis, Dan Wilson played a well-used Gibson acoustic guitar. 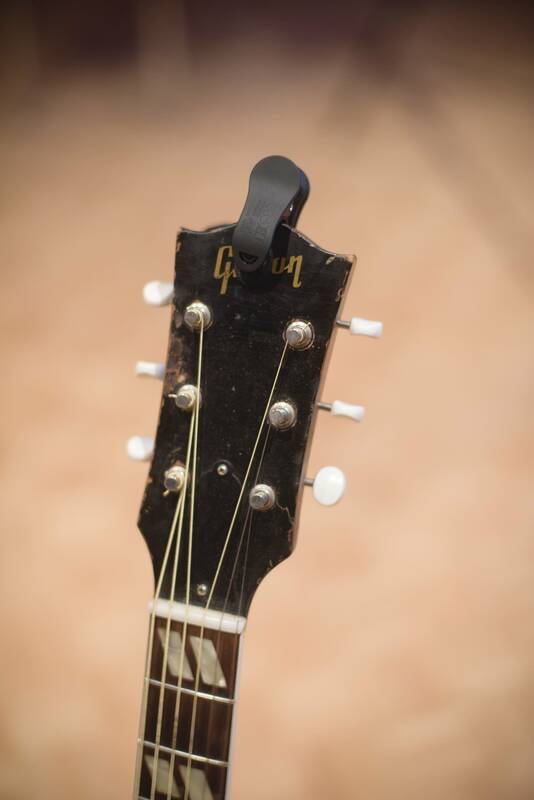 Wilson took a few minutes to talk about the guitar that has accompanied him on stages and in songwriting sessions since the turn of the century. 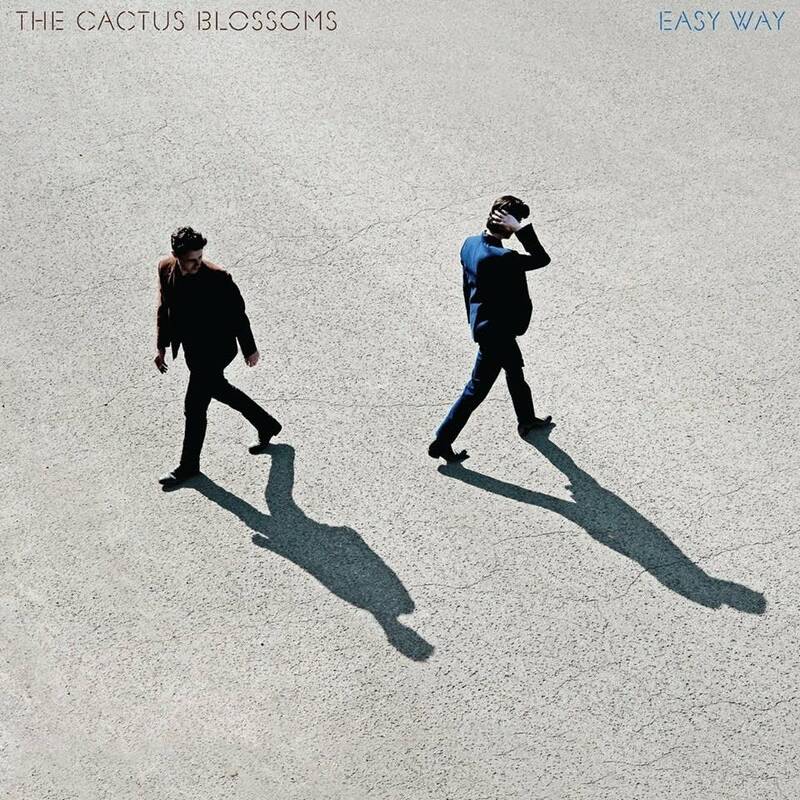 "The guitar is sort of a rough and ready, portable songwriting machine," he says. What guitar were you playing in the session today? The guitar I play is a 1952 Gibson Southern Jumbo acoustic guitar. Did you get it at Willie's American Guitars? I got it at Willie's, yes. I had told the people at Willies  Nate and Doug and Molly, and everyone over time  that I was looking for a songwriting guitar. The reason I was looking for one was that Jacob Slichter, the drummer from Semisonic and a close friend of mine, told me I needed to travel to all my writing sessions with a really great guitar. I said, "What about the fact that the airline might destroy it?" And he said, "The risk of the airlines destroying your guitar is worth the benefit of inspiration that you'll have if you're playing a beautiful-sounding instrument with a lot of history at your writing sessions." And he was totally right. He said, "You've got to think about it as something you might consume; you might use that guitar up. It might get destroyed by an airline or run over by a car, but you have to get it out into the world." So I told my friends at Willie's, "I want a beautiful, old Gibson to write songs" and they summoned me when this thing came through. How long ago was that? This might have been in 2000 or 1999. And you say they summoned you when one came in? Well, I think basically, Nate said, "Dan's gonna love this. Dan's gonna love this guitar." So I went in and strummed it a little bit and yeah, I completely loved it. There's a thing about old Gibson acoustics: Sonically, they leave a lot of room for a person's voice. 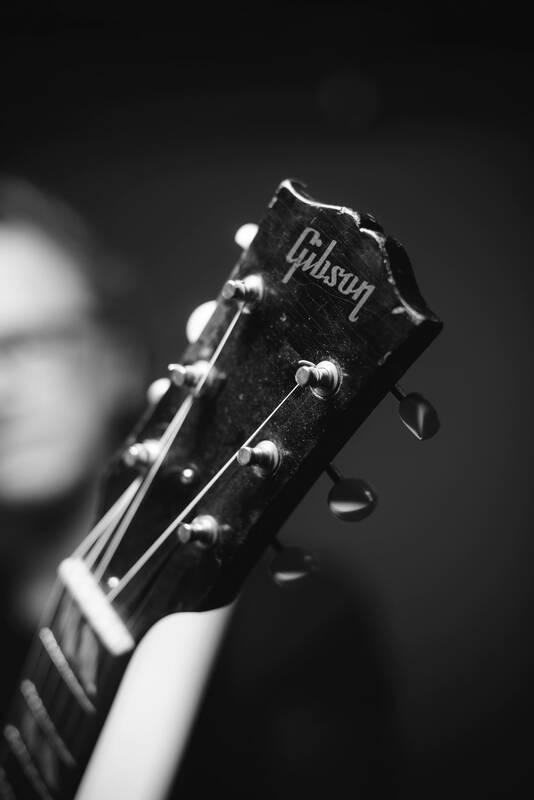 There's kind of rumbly low end and a kind of twinkly top end, but the part of your voice where the note is is kind of missing in the old Gibson guitars. It's kind of a nice empty space for a voice to fit in. So it makes it a good tool for songwriting? Yeah  you can play ideas and your voice is kind of surrounded and supported by the guitar. It kind of increases your confidence. And there's something about the mojo of a really old instrument that's been around for a long time. They get weeded out. There's not a lot of bad guitars from 1952 that are still being bought and sold; they just get weeded out by the world. So you're kind of left with the really good ones from that year that are still in circulation. You've performed "Someone Like You" on piano as well as on guitar. When you're composing and writing songs, what's your first instinct: guitar or piano? I like to have both a piano and a guitar with me. "Someone Like You", Adele and I started on the guitar, actually, and it would get a little ways into it, and she said, "I wonder if it would be more inspiring on the piano?" So I basically translated what we were doing on the guitar to the piano. And then she got way more inspired and happy about it. So I think it just depends. Sometimes an idea will get a little tired on one instrument, but then you play it on and it becomes refreshed again. You hear it anew; you get a different vibe on it. Left to your own devices, what's your first choice when writing songs? I love to play the piano, but the guitar is sort of a rough and ready, portable songwriting machine. Do you play this guitar live? Yeah. I've played this Southern Jumbo at almost every show I've done since I got the guitar, once I decided it was worth the risk of taking it on the road. It's been in lots and lots of different countries, it's been in studios all over the place. Have you had any close calls where it may have been lost or damaged? No, no! (laughs) They're always trying to take it away from me and check it into the belly of the plane and I always have to sweet-talk them into letting me put it in the overhead bin. Sometimes it takes up room in the overhead bin and (jokingly) a bunch of other citizens will say, "There's a guitar up here! It's not fair!" And a flight attendant will come back and I'll have to say, "You know, that guitar is like a source of joy and pleasure for so many people. 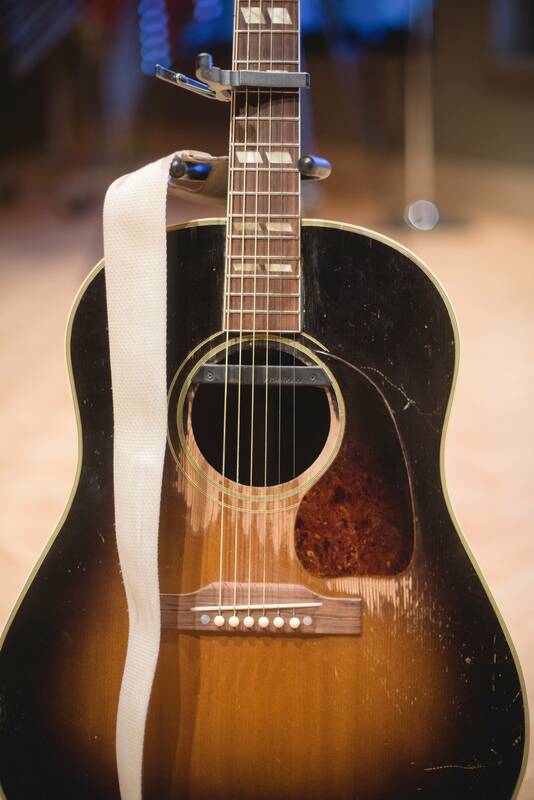 We've got to take good care of that guitar. It's a public good." And everyone's like, "Shut up! Get it out of there! We want to put our bags up there!" And I say, "No! It's good for society to have this guitar up in this overhead bin." 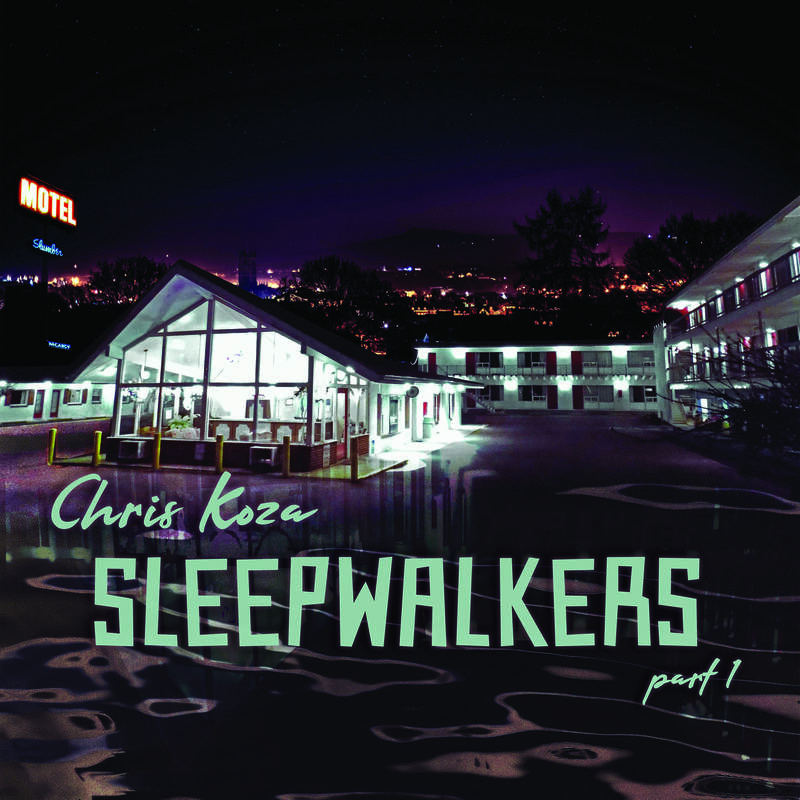 This would be post-"Closing Time," but you've probably written a lot of songs on it. Everything since "Closing Time and Secret Smile  everything since that era, I've written on this guitar. I'll miss it if it ever goes to guitar heaven. I'll be really sad. You mentioned guitars getting used up; your playing style has worn the lacquer off the front. Yeah, I've really worn the hell out of it, yeah. There's pictures of Willie Nelson, he's got a big hole in his guitar that he's just dug with his pick over the years, like decades of strumming. And I've got some friends who have big holes in the front of their guitars. You know out West where they have those mountains that have been blasted into fascinating shapes by the wind over eons? It's like the guitarist with a pick is like the wind carving into mountains. You carve into your guitar, but it's only a tiny bit at a time. 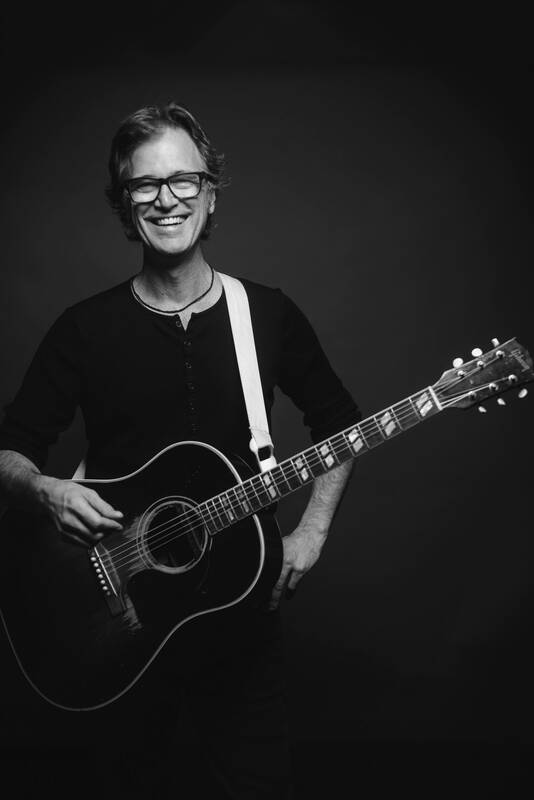 Seeing the visual side of songwriter Dan Wilson Minnesota native Dan Wilson is renowned for his songwriting, but he is also an accomplished visual artist, specializing in calligraphy and ink drawing. Wilson's songs and visual art come alive at a show at Mia on Friday, Oct. 16; he tells The Current's Mac Wilson (no relation) all about it. 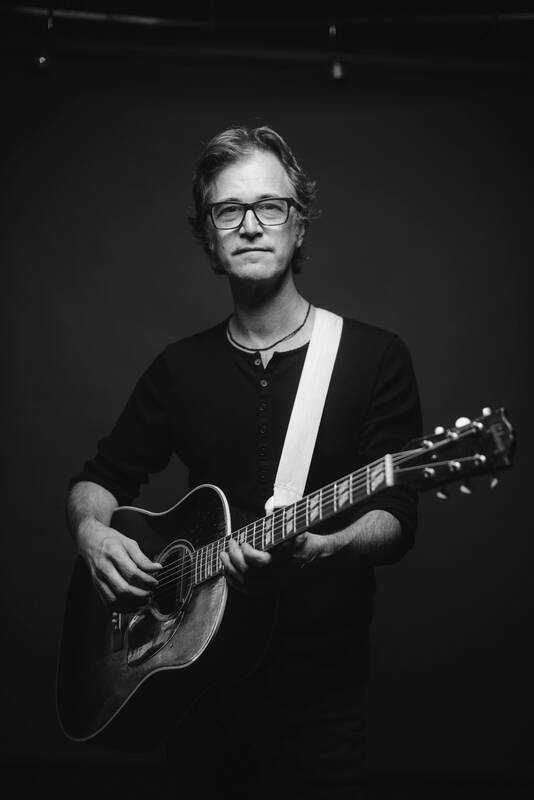 Dan Wilson performs on Mountain Stage The hit-making songwriter and former Semisonic frontman performs new solo songs and an old favorite. Dan Wilson performs in The Current studio On the day before the release of his new album, 'Love Without Fear', Dan Wilson visits The Current studio to play some songs and to chat with Mary Lucia.